Everyone who has a great attachment with his/her PC must care about the processor and always try to keep the temperature the processor operates at, as cool as possible, as it decreases the durability and performance of the computer processor. The CPU coolers that are bound with the processors do not provide the best results in cooling down the processor. Despite using CPU coolers bound with processors, thermal pastes offer excellent results in cooling down the processor. 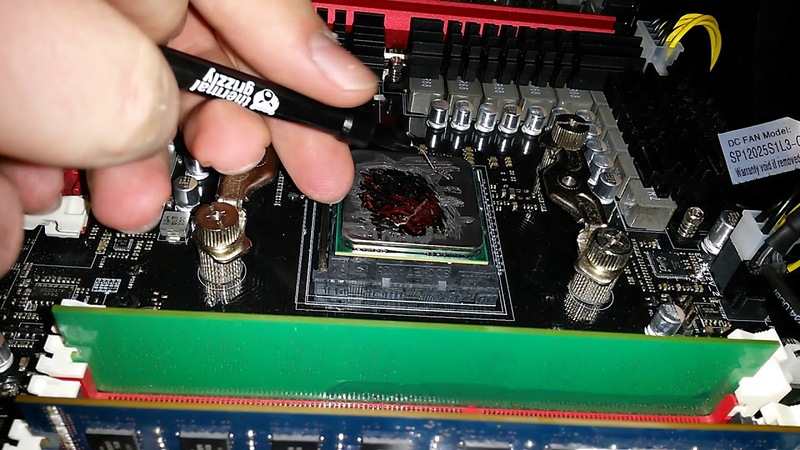 If you have no knowledge about the thermal pastes then, you must know that it is a compound that is used for CPU/GPU to decrease the temperature of the processor. In this article, the list of best thermal pastes to cool down the temperature of processors is given below. If you want to get the best compound paste for controlling the temperature of the processor then, this paste can be the best solution for your processor. The compound of the paste is based on grease, and its thermal conductivity is up to 12.5 units that provide exceptional results for the decrement in the temperature of the processor. This compound is very beneficial to get the maximum results with the CPU cooler and stops the drying out process up to 175 Fahrenheit. 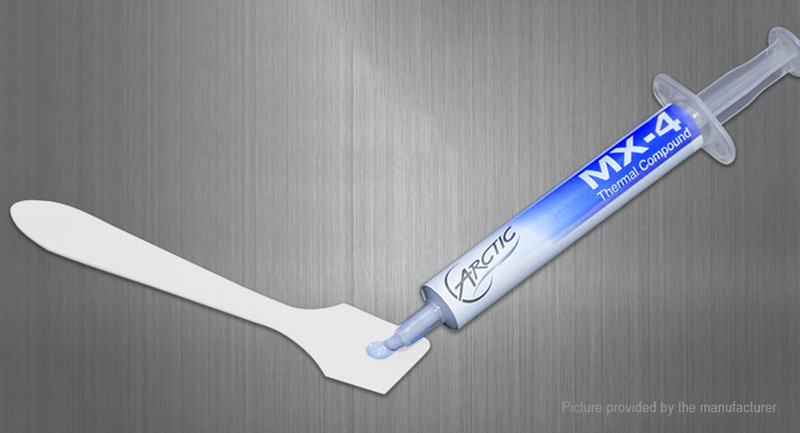 Arctic Silver 5 is one of the most popular and useful thermal compound paste that helps the user to cool down the processor with this thermal conductive compound. This is a high-density solution that is full of micronized silver and ceramic particles for thermal conductivity. Arctic Silver 5 is a premium thermal compound that is optimized to provide thermal conductance for the processors and helps the user to get a cool processor for better performance. This thermal compound conducts heat, but it is insulated solution for electricity. 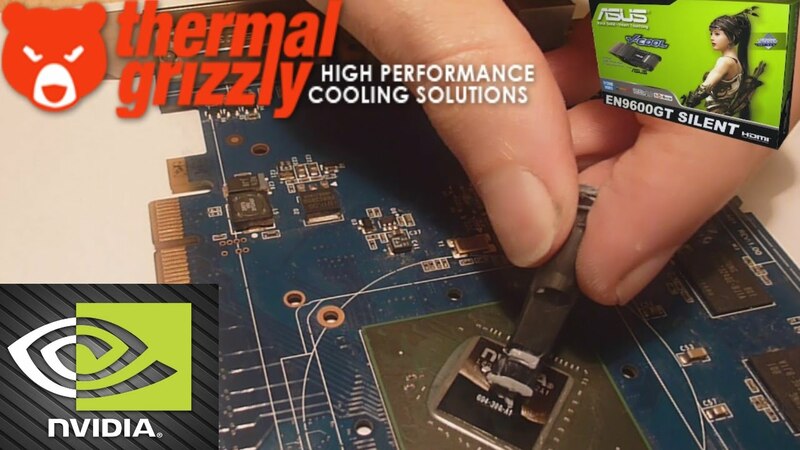 Thermal Grizzly Hydronaut is another high-performance thermal grease compound for the best heat conductivity, and it can be used to achieve better performance of CPU & GPU. This compound is suitable for overclocking, brilliant thermal conductivity and it does not conduct electricity. The compound is silicone free and very useful to get a cold and correctly working processor without the increase in temperature. It performs the heat up to 11.8 units helps the processor to work efficiently. Thermal Grizzly Conductonaut is an optimum solution for heat dissipation and thermal conductivity. This compound provides the Ultra-High conductivity for the efficient performance of the processor. The solution can conduct the heat up to 73 units that are a considerable amount of heat, and it can help the user for fast heat dissipation. It allows the processor to work fast with complete durability and no chance of problem occurrence in the processor. Arctic MX-4 is one of the most useful and durable solutions for better performance of the processor and thermal conductivity. This is a liquid metal compound that is used to dissipate a large amount of heat from the processor to make the processor work appropriately without any disorder. The carbon microparticles in this compound help to conduct a large amount of heat. This compound does not contain any metal so, it is safe to use, and it will prevent electric conductivity. GC Extreme Thermal Compound helps the user by providing best heat conductivity from CPU, VGA & chipset and dissipates the heat via cooler. It gives ultimate heat conductivity, and it does not contain any metallic particle so, it doesn’t conduct electricity. The GELID applicator is used for easier application of the compound and dissipates the excessive amount of heat from the processor. 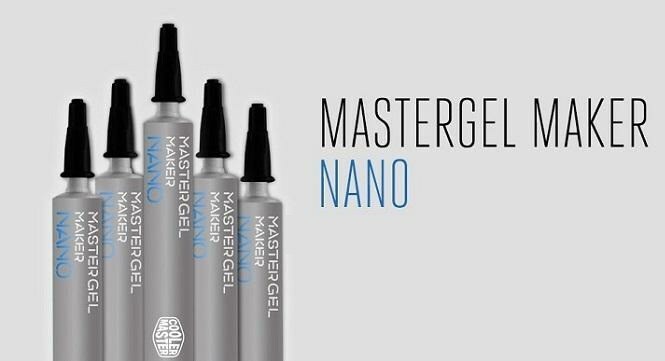 MasterGel Marker Nano Thermal Paste is one of the best thermal conductive solutions that is based on grease and provides maximum thermal conductivity from the processor to ensure the best performance of CPU to the user. It is the best solution for overclocking of processor and processor’s heat can be dissipated through cooler efficiently & efficiently by using this solution. It conducts the heat up to 11 units, and this solution is more comfortable to apply & remove without drying out. NT-H1 is a superior thermal solution paste that is specially manufactured for enthusiasts who needs extra-ordinary performance and ease of use. This solution is built for brilliant heat conductance and avoids the electricity to conduct because it does not contain any metallic particle. This thermal solution provides excellent long-term stability with a perfect performance of the processor.